Oracle Social Relationship Management is the industry’s first unified social platform that delivers a seamless experience across listening, engagement, content creation, community management, paid media and the all-important analysis of a company’s social media efforts. Oracle Responsys empowers marketing teams with the tools to deliver the relevant, engaging experiences their customers demand across devices, channels and life cycles. 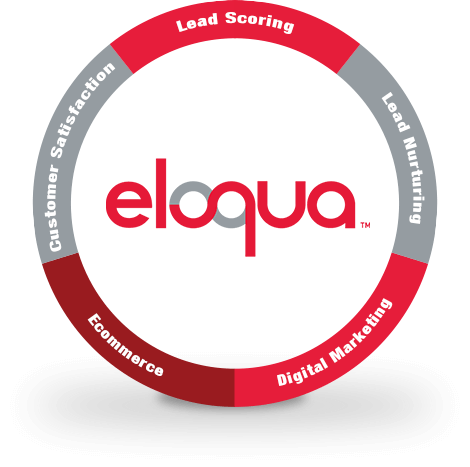 Oracle Eloqua enables marketers to plan and execute campaigns while delivering a personalized customer experience for their prospects. Our end-to-end managed digital marketing services, powered by Oracle technologies, have been specifically designed to help organizations maintain a digital outreach across all possible channels for a rich, and delightful customer experience.